Gaztransit is not engaged in significant activities. 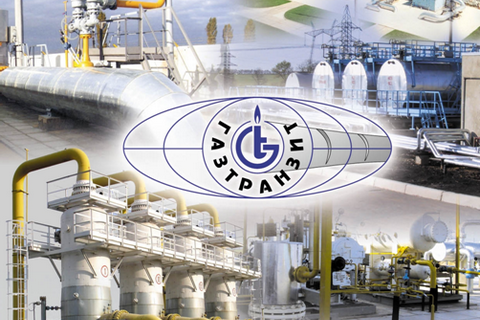 Ukraine seized the stake of the Russian Gazprom in a private Kyiv-registered joint-stock company Gaztransit. Gazprom stated in a recent quarterly report that they received on 12 May, 2017, through its representative office in Kyiv a resolution of the Department of the State Executive Service of the Ministry of Justice of Ukraine on the opening of the enforcement proceedings worth 189 bn 125mn Ukrainian hryvnia, Including the 17 bn 193mn hryvnia in executive fee, and the arrest of Gazprom's stake in Gaztranzit. Gaztransit was established in 1997 to develop gas transit to Turkey and the Balkans. Gazprom and Naftogaz of Ukraine own 40.2% of the company each, while another 19.6% is owned by Turkish Turusgaz. RBC said citing a source in Gazprom that Gaztransit is not engaged in significant activities. Last January, Ukraine's antimonopoly watchdog AMCU fined Gazprom for 85.966 bn hryvnia for the abuse of monopoly position in the gas transit market. The notice of payment of the fine was sent on March 4, 2016. Gazprom had to pay a fine before May 4, 2016. The Russian company did not pay the fine on time, so the size of the fine has doubled, taking into account the penalty interests. Gazprom has lost all appeals against the legality of the fine so far and is said to have filed a lawsuit with the Stockholm Arbitration against the AMCU decision.